Shielded from the rest of the state by towering mountains, residents in western North Carolina longed to connect to the rail system then being rebuilt after its near destruction during the Civil War. The chief obstacle to the construction was massive Old Fort Mountain, just east of Asheville, North Carolina. The engineer chosen for the task of building the difficult road was ex-Confederate major James Wilson. The construction of the Swannanoa Tunnel was not without its human costs. Estimates of fatalities of the convict laborers ranged from as low as 120 to a high of 400. The song, “Swannanoa Tunnel,” was apparently composed and sung by crews building the tunnel. The cave-in mentioned in the song perhaps refers to the accident in March of 1879 when twenty-three workers were killed. The verses of “Swannanoa Tunnel” were collected by Bascom Lamar Lunsford. The melody is compliments of Bucky Hanks, whose great grandfather worked on building the Swannanoa Tunnel. 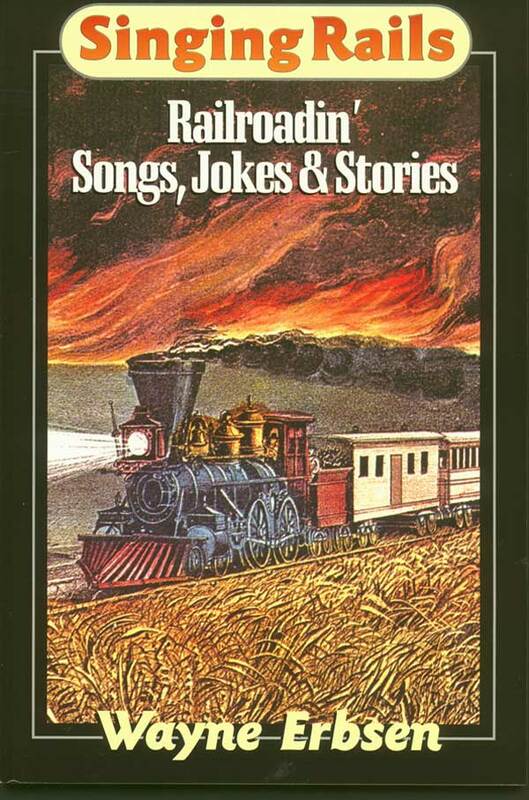 This article and the song, “Swannanoa Tunnel” appeared in the book Singing Rails, Railroadin’ Songs, Jokes & Stories by Wayne Erbsen.